Gastown was a zoo at the end of my work day, so I decided that today was theme post day. 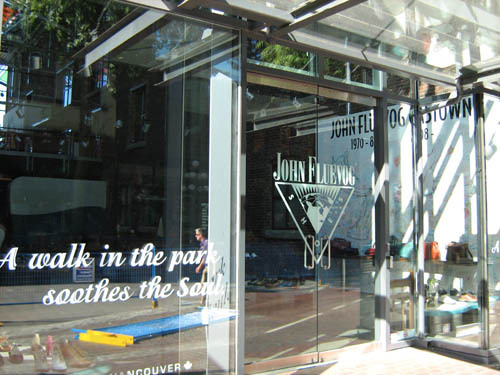 Heavenly Shoes, the bringer of your life is John Fluevog. I love many of your delights, and the next time I have $250 just laying around doing nothing… well, you know.